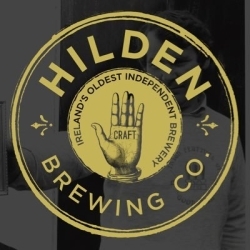 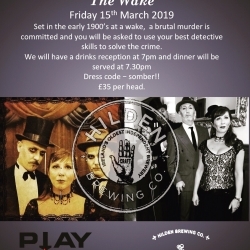 We just love our craft beer and Hilden can boast of being Ireland’s oldest independent brewery. They’ve been producing full-flavoured, hand-crafted beers at their Lisburn site since 1981. 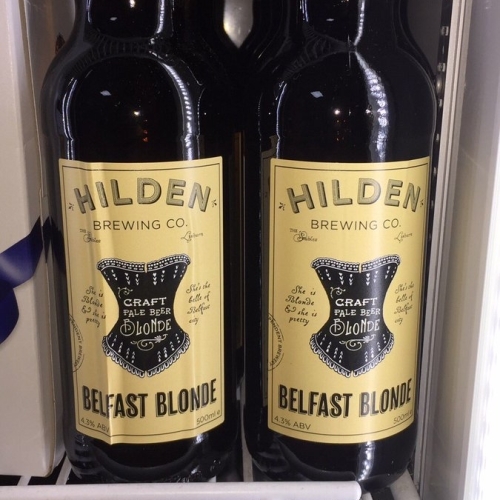 Their brewing methods are all about combining heritage, tradition and the best of contemporary tastes to produce the best beers possible.Available at: Many off-licenses, restaurants, pubs and bars. 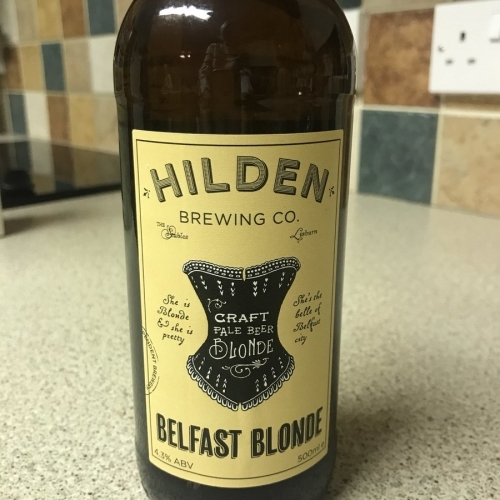 Drinks Inc. in NI and Michael Slattery Wines.UK and Ireland wide. 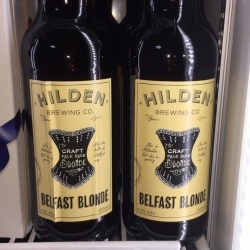 Hilden Brewery are currently exporting to France and Czech Republic.